It’s been said that the Pier Fire is getting little to no news attention outside of the Central Valley. This appears to be true as the news of the La Tuna fire and the fire near Yosemite (Railroad Fire) are getting a lot of coverage, even, nationally. I wanted to see a comparison of these fires, by size. The Pier fire is by far the largest, with the most homes threatened. But why do we get no news coverage? Below are screen captures of the fires, all at the same zoom. 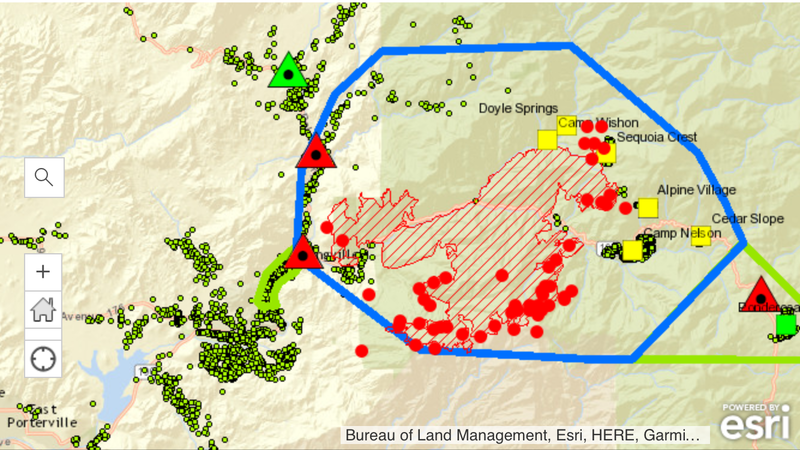 Arcgis link. Blue line is the mandatory evac area. 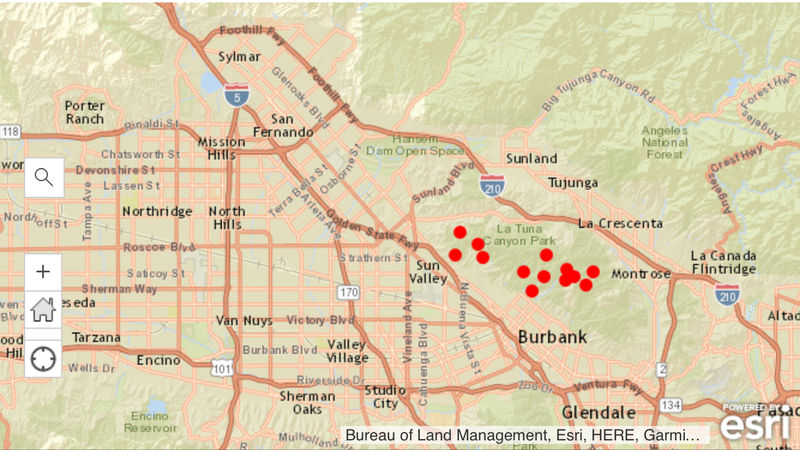 Green lines are voluntary evac areas. 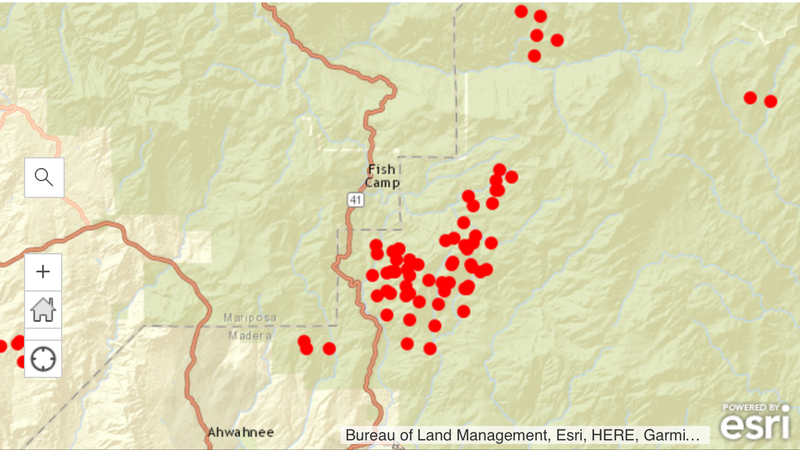 Red dots represent active fire, which includes controlled backfires that crews are setting to burn fuel ahead of the fire. This entry was posted in fire, Fire Brigade, ponderosa and tagged abc, cal fire, california fire, cbs, Central Valley, CNN, fire, Fox News, ktla, la Tuna fire, NBC, news, news coverage, news disparity, pier fire, ponderosa, railroad fire, the Central Valley exists, wild land fire. Bookmark the permalink.